Stay in some of the more luxurious villas, condos, and hotel accommodations that Tampa Florida has to offer. Whether you stay in the World Woods golf villas located in Brooksville, The Emerald Greens Condo Resort in the heart of the city, or one of our many hotel options in the area you will love what the area has to offer! 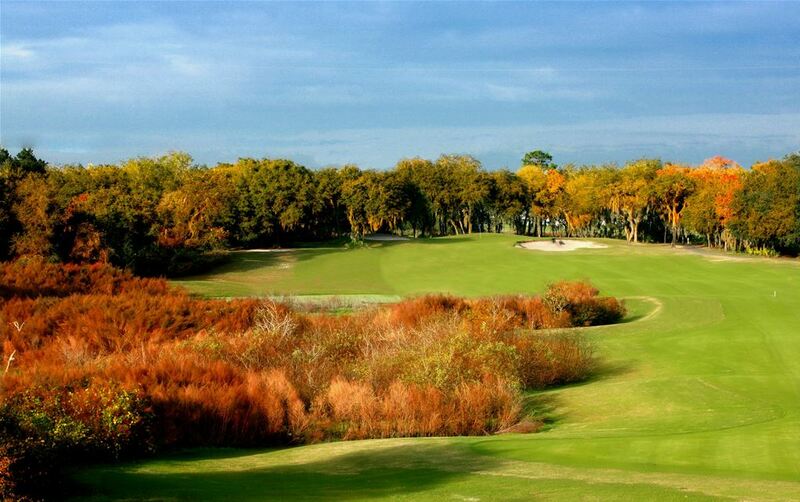 Play on some of the Tampa areas best golf courses. 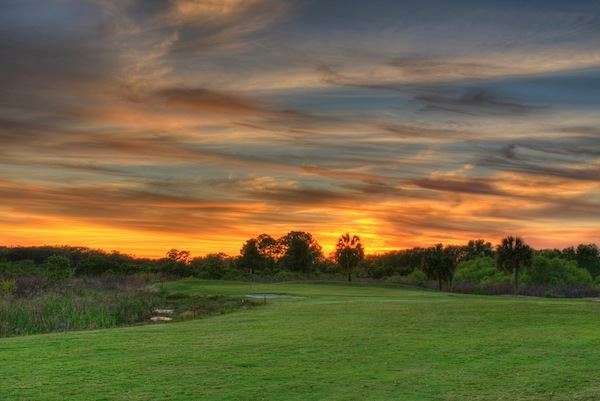 Tee off at one of nearly 100 Tampa golf courses! 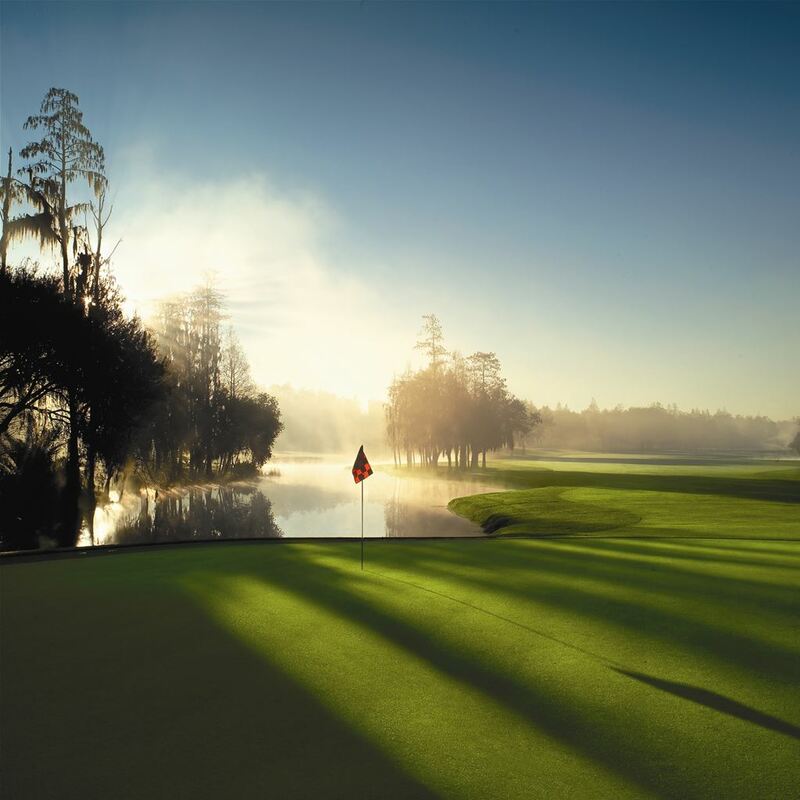 Golf enthusiasts, and professionals, from around the world come to Tampa Bay 365 days a year to challenge the pristine Tampa golf courses, thanks to the area’s temperate climate. Whatever your skill level, whatever your budget, the “Golf Coast” has the golfing option to fit your needs. 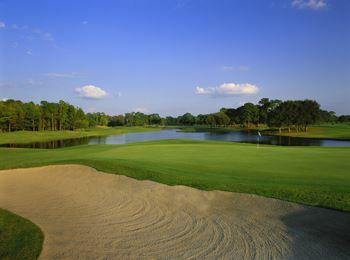 Vacation and see the best that Tampa has to offer, from four star golf courses to Bush Gardens! Due to its wonderfully warm and sunny weather, many of Tampa’s attractions involve playing outside. Canoeing, paddle-boarding and dolphin cruises are just a few water activities available. On land, visit Busch Gardens or our nationally-recognized zoo. 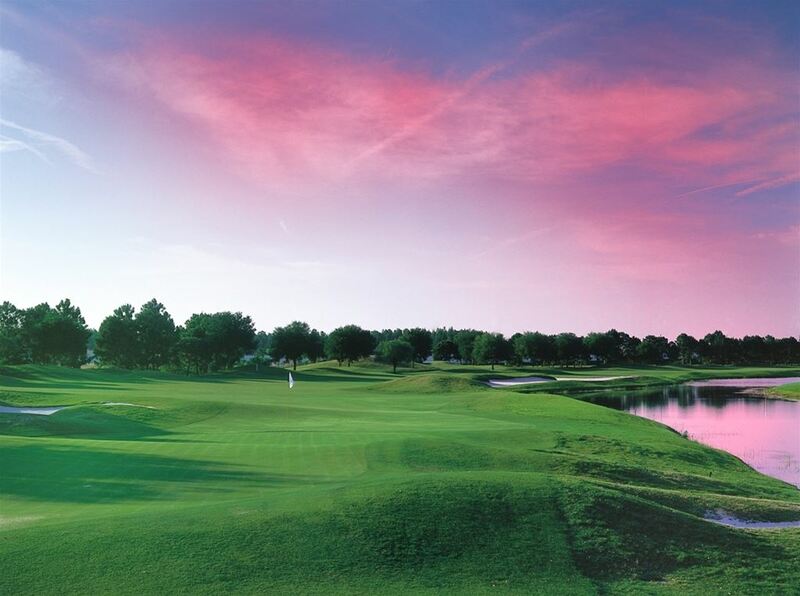 Stroll down the Tampa Riverwalk or check out one of our world-class golf courses. Explore Tampa’s wild side at the many parks and wilderness areas. When you get tired of the outdoors, or are sent inside due to the heat or sudden summer downpour, come inside and visit our world-class aquarium or one of the many local museums and galleries. If it's sports you are interested in you can always take in a Tamba Bay Rays game or watch the Tampa Bay Bucaneers football game. If you like to put a little wager the Tampa area will allow you to bet on the greyhounds at the dog track, check out the Hard Rock Tampa for casino gaming action or enjoy Jai alai's fast paced excitement. Tampa has it all. 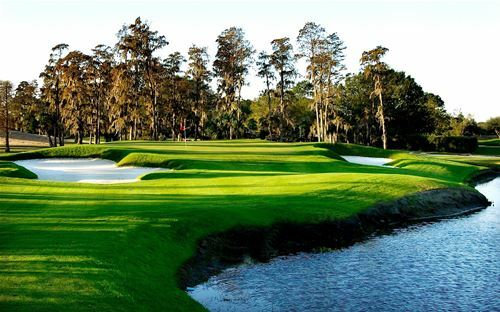 World Woods Golf Club has what Tom Fazio has been quoted as saying is his "best work". The Pine Barrens and Rolling Oaks golf courses couldn't be more different for being on the same piece of land. 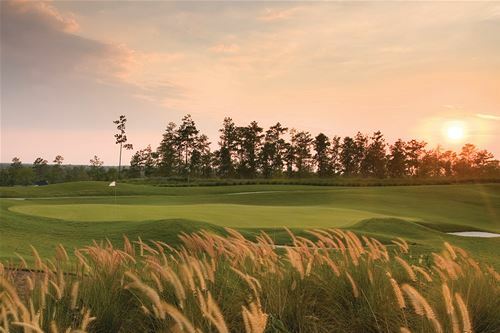 The Pine Barrens is ranked #26 by GolfWeek "Americas Best Modern Course". It is a visually awesome belnd of native terrain and course design. This Course has been compared with Pine Valley located in New Jersey which is the consensus #1 course in the world. The Rolling Oaks provides you with an entirely different experience. 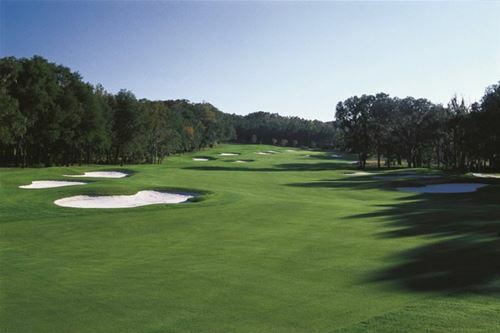 With the rolling fairways and undulated greens this course makes you feel like you are in the middle of North Carolina while the many azelea bushes present in the landscaping have some thinking of the famed Augusta National. Both of these courses are a great test of golf that offer you a challenge while you take in the natural beauty that Tom Fazio has designed. 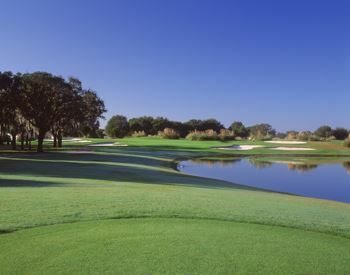 TPC Tampa Bay is one of the most beautiful and exciting courses in Florida. 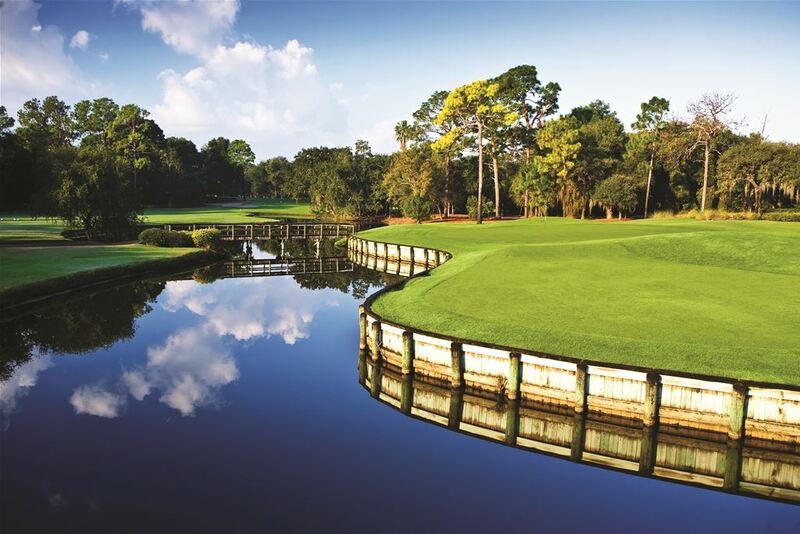 Designed by Bobby Weed and PGA TOUR player consultant “Chi-Chi” Rodriguez, the 18-hole resort course has earned a 4 � star rating from Golf Digest and was named one of the top five golf courses in Florida by Florida Golf Magazine. It has annually been voted the top golf course in the Tampa Tribune’s Readers’ Choice Awards and has also been named the top golf facility in West Central Florida. The masterfully designed course tests the top golfers of the world, but also provides a challenging and fun experience for players of all abilities. 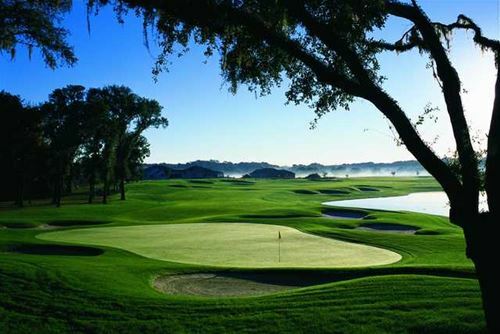 TPC Tampa Bay is "stadium golf" at its finest with man-made mounds bordering most fairways and greens. 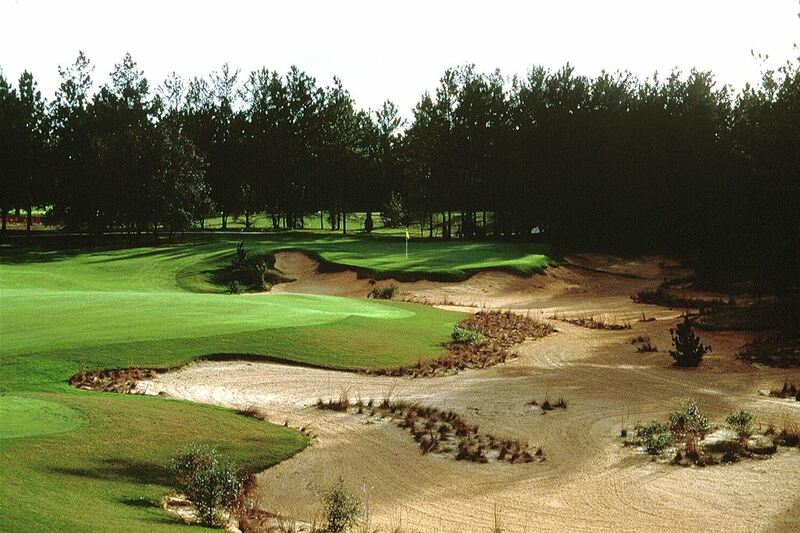 The course gives the players the opportunity to play well within their game, with a variety of teeing areas that allow the course to be played from 5,036 yards from the forward tees to 6,898 yards from the championship tees. 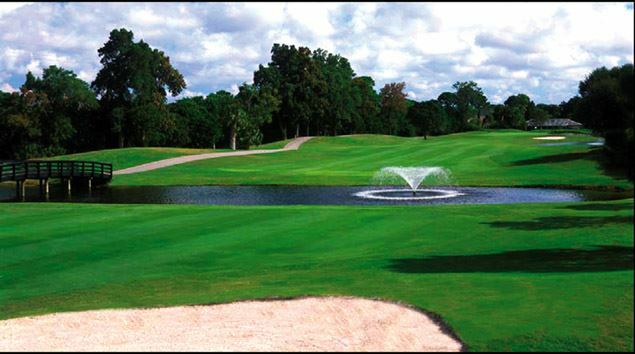 Lake Jovita offers 2 of the finest golf courses in the state of Florida and have been recognized nationally for their excellence. While they opened back in the 30's the great depression victimized Lake Jovita. Tom Lehman and Kurt Sandness in the 1990's brought life to what was once in the 30's a pair of great golf courses. 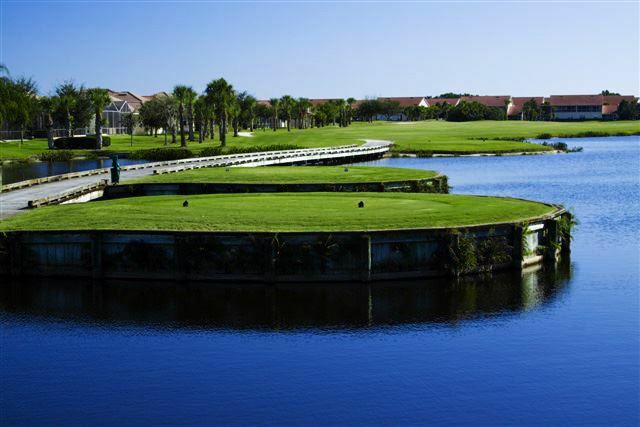 Lake Jovita offers a combination of toughness with beauty. 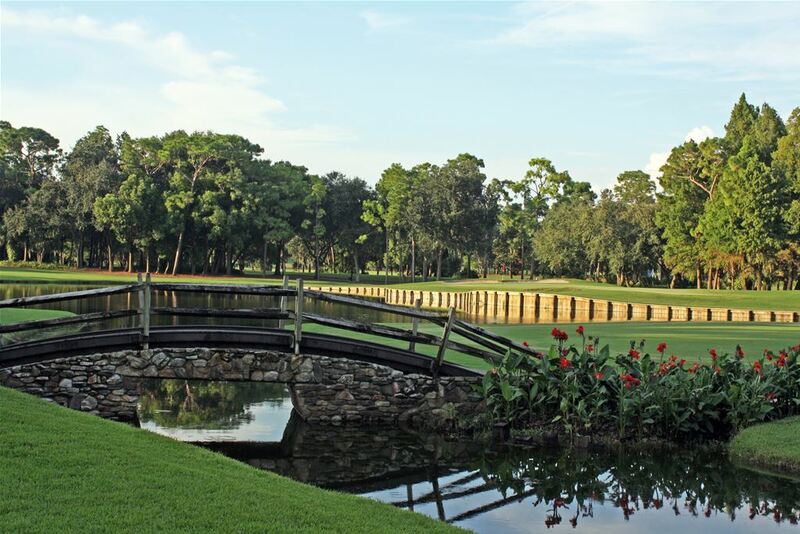 These courses have been hosts to such events as PGA Q-School, The USF Invitational Event and several others. It has also been voted as the Best Courses You Can Play by Golfweeks best and a 4 1/2 star rating for both courses by Golf Digest. These two are must plays when you make your way to the Tampa area. Cheval Athletic Club once only available to residents of the exculsive community opened it's doors to the public in 2011. You now have the privlege of playing Cheval's awe inspiring championship golf course. 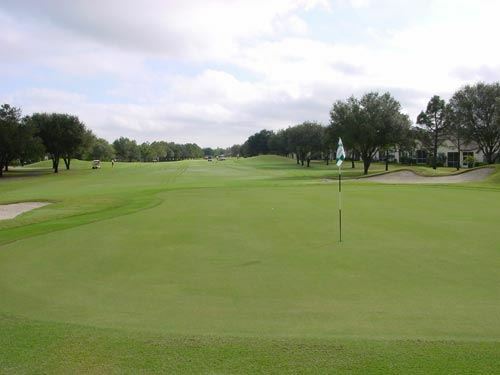 Considered by many as the finest golf course in the Tampa bay area, it offer golfers the chance to take in the beauty and challenge that Steve Smyers has designed for you. After you are finished by this beauty you can kick back and unwind at their Prime 19 Bar and Grill that overlooks beautiful Lake Cheval. 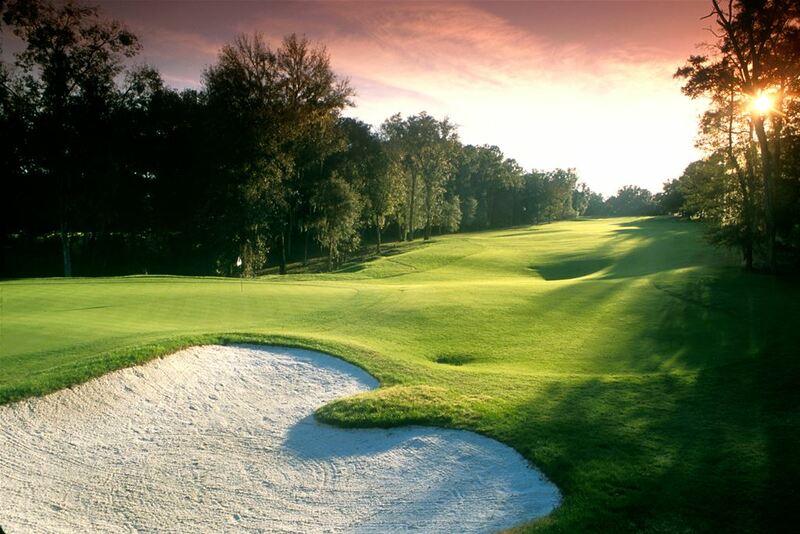 This is just a few of the many courses you will find in the Tampa area!